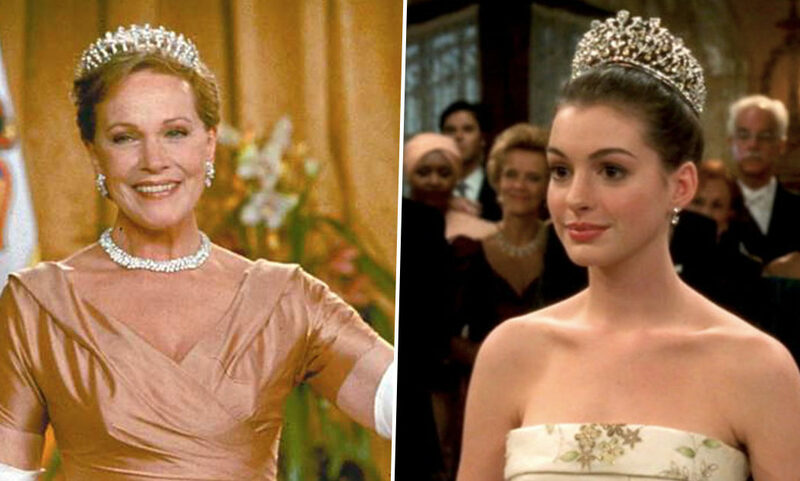 Anne Hathaway has confirmed that she and co-star Julie Andrews are both on board to appear in The Princess Diaries 3. 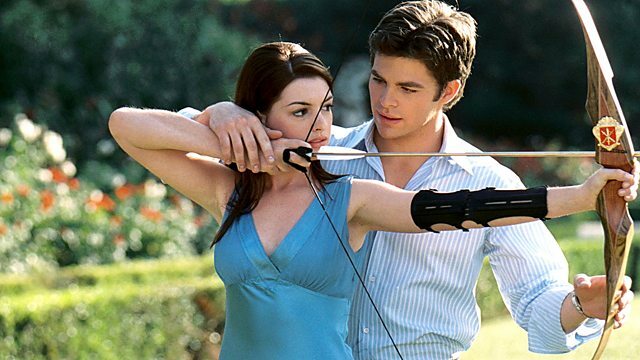 The actor confirmed a script has been written for the sequel to the 2001 coming-of-age comedy and its 2004 follow up, The Princess Diaries 2: Royal Engagement. If the third project does go ahead, it will be released over a decade after the last instalment which saw Hathaway’s Mia be crowned ‘Her Majesty Amelia Mignonette Thermopolis Renaldi, Queen of Genovia’. Speaking on Andy Cohen’s American chat show Watch What Happens Live, Hathaway emphasised how much she wants the project to be given the green-light. There is a script for the third movie. There is a script. I want to do it. Julie [Andrews] wants to do it. Debra Martin Chase, our producer, wants to do it. We all really want it to happen. It’s just we don’t want to unless it’s perfect because we love it just as much as you guys love it. It’s as important to us as it is to you, and we don’t want to deliver anything until it’s ready, but we’re working on it. Following the death of Garry Marshall, the original’s director, in 2016, Andrews spoke to BuzzFeed about how a potential third instalment would honour him. There’s talk about it. And [Hathaway]’s very keen to do it. I would very willingly and happily do it. Well, we would love to see Mia return to the big screen! Hathaway appeared on Watch What Happens Live alongside Matthew McConaughey to promote their new film Serenity, which is directed by Steven Knight, creator of Peaky Blinders. Opening today (January 25) in the US, the film has been slammed by critics, although some say it’s so bad it’s good. With many reviews commenting on the film’s awful and ridiculous twist, fans want to see Serenity more now to find out just how ludicrous it is. I wasn’t really intending to see this Serenity movie, but after coming across what the twist was, it has suddenly become my most anticipated movie. I wasn't really intending to see this Serenity movie, but after coming across what the twist was, it has suddenly become my most anticipated movie. Anybody who spoils the ending for SERENITY in my feed gets blocked. Gonna try to see it tonight, DEFINITELY tomorrow. But I’m dead serious. If SERENITY’s twist is as bananas as you guys say it is I want to see it for myself, in context. Serenity will be released in the UK on March 1 in cinemas and on Sky Movies.